Besides a history of Eatonville, Ohop Valley, Longmire, Ashford, National, Elbe, Alder and LaGrande, this 235-page book also includes 154 photographs, an every-name index to text and photographs and the 50th Anniversary Edition of the Eatonville Dispatch. 252 pp. Velobound. 1989. 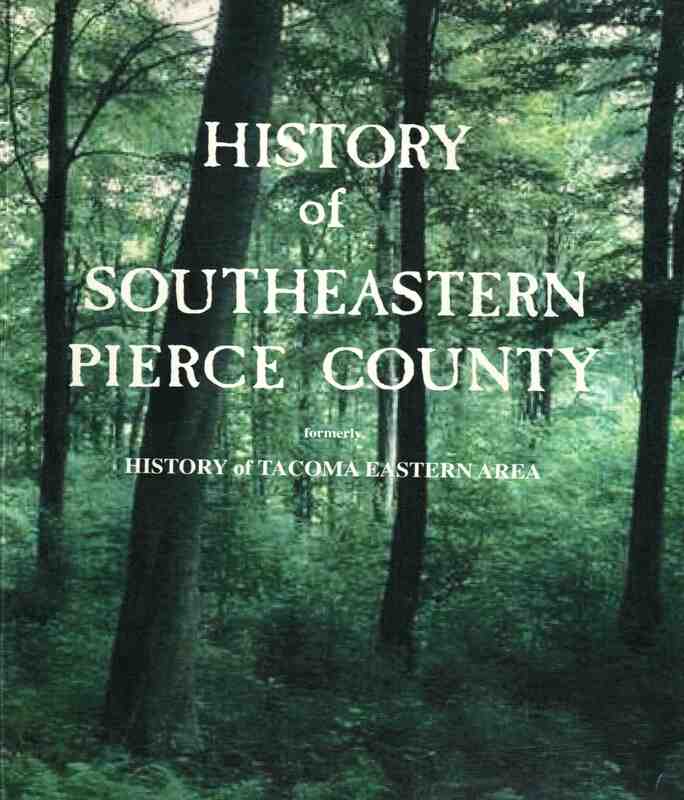 You can order yours through the Tacoma Pierce-County Genealogical Society for $30.00, plus postage and handling. 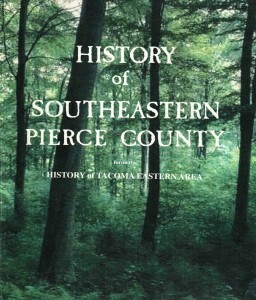 I recently heard about another book written about Ashford, Elbe and, I think, Eatonville. It was written by a local author and I found his website where the says the last printing is sold out and there won’t be another. I remember finding a copy in a library catalog, but now I can’t remember the exact title or the author. Can you provide any information? OK, I answered my own question by looking through your links, only I had the towns wrong. I am looking for sources of info on Ashford and Elbe, any assistance would be appreciated.